Lodge at Jackson Village - Jackson NH and Mt. Washington Valley Area Information. Pumpkin People, Tradionally Yours Events, Lodging specials, Dining and Ski Area Info. 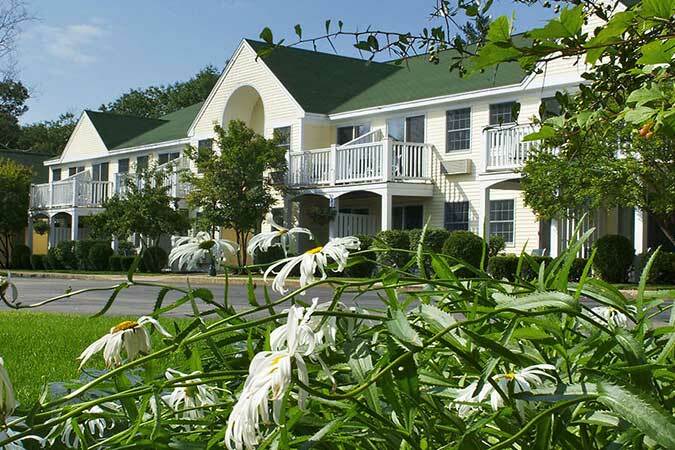 Set on five beautiful acres just outside Jackson Village, and located only 2-minutes from Storyland Theme Park, The Lodge takes special care to make sure that each of their guests feels at home. That includes a lodging room that is both immaculately clean & comfortable, and kept that way by our meticulous housekeeping staff.